Felicity Furey is a Civil Engineer who has delivered Australia's mega infrastructure projects for over 10 years. This work includes extending the life of the Sydney Harbour Tunnel, delivering a life saving upgrade to the most dangerous road in Brisbane, and shaping the city of Melbourne as a design manager on the West Gate Tunnel Project. Felicity applies the design principles learnt in her professional career to engineer a better society. She identifies the root cause of societies ‘wicked’ challenges, and creates businesses which tackle these directly. By co-founding and leading companies Power of Engineering and Machinam, Felicity has increased diversity in the people who design our world - engineers, inspired thousands of students across Australia into engineering and enabled them to answer the question ‘why am I learning this in maths class?’. Felicity is backed by some of Australia’s largest companies like Qantas, Boeing, Telstra and Energy Australia who partner with her to help implement her vision. 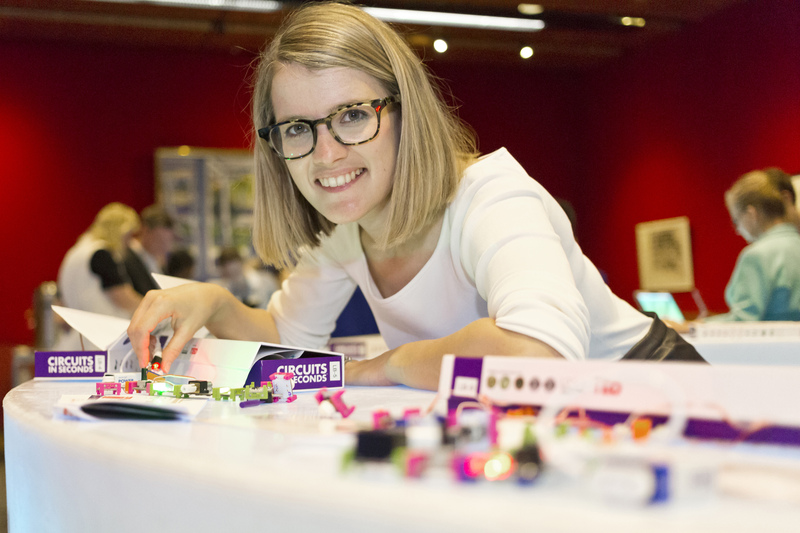 This work has led her to be awarded Engineers Australia Innovative Engineer, AFR BOSS Magazine Young Executive of the Year AFR and Westpac 100 Women of Influence. Felicity is an Engineer in Residence at the Swinburne University of Technology’s Engineering Practice.